Community Blog: Are epic comeback factors in fighting games a good thing? The Ultra in the SF4 series is first on our list. A bar builds up depending on how much damage you take. The more you get beat up, the better chance you have of making a comeback. Now people have lost to "random" ultras before but many of them have creative ways to combo-into, making it a skill to see which ways you can open up your opponent. Now I started the sf series in super, and when I was a scrub Ultras were depressing. Having half health when opponent is basically done, then getting hit by Ultra combo and dying was a bit rough at first. The beauty with SF4 is that once you learn or get a feel for other characters combos and setups, the ultra isn't that scary. 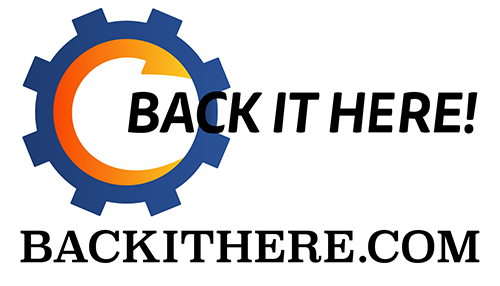 You just have to know what to look for, and what you should and shouldn't not be doing to not get caught. In the end the Ultra system seems fine. every character has their own to choose from and advantages/ disadvantages. Not al Ultras are safe and using them wrong can still get you killed. I've grown to respect and like this mechanic a lot, it adds much depth into gameplay. 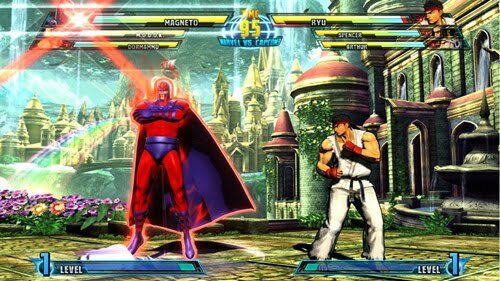 Tekken 6 brings in a new system called Rage Mode, a.k.a "Red -Mode" When you are near death, (about 10% life or so), a red aura surrounds you (like in Bob's shoryuken above). This aura is continuous until you die. This increases the damage of every move you do and reduces damage scaling as well. I am new to Tekken (as in button mashed when I was 10, trying to play it seriously now) and Red Mode doesn't seem too bad. Tekken has lots of 40-60% combos, and after that ground hits and so on. That being said, when someone has about 30-40% life left, they may not even get to use Rage Mode because that combo will kill them. I haven't experienced or seen many comebacks with this but it surely is possible. As I mentioned, the combos are extremely damaging, meaning the person in Red Mode can make a comeback in one or two solid combos. Red-Mode doesn't change combos or what you can do or cannot do like comeback factors in other games, but it does bring fear into the opponent if they guess wrong. I don't think this needs any changing, it seems to fit Tekken 6 well. The Critical Counter in KOF12 is something I had many mixed feelings about. As you fight in KOF12 a green meter near your health bear is built from attacking and receiving attacks (like the super bar, but doesn't build as easily). Once the bar is maxed you are able to perform a Critical Counter. 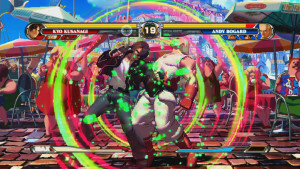 Basically if you ever counter someone with a strong punch/ kick while the bar is full, a huge circle appears and the game crazily zooms in ; like the picture above. For those of you familiar with CVS, you basically go into A-groove until the green bar runs out. You get to string together many moves and combos that were not possible before and insane corner juggles. Now these big combos for the most part do require skill, but that isn't my problem. The problem is that this is activated merely by countering someone's punch with yours. Of course there are tactics behind it, but for the most part this Critical Counter mode happens on accident way too easily. Changing the tides of battle with insane custom- combos is cool and the system provides much flashy-ness, but the accidental part is a bit lame. Also if you do a super during Critical Counter, there are crazy flashy effects and it does bonus damage. Using them together in a combo kind of reminds me of characters who can Super into Ultra in the SF4 series. Unfortunately due to this game sucking it didn't get much attention from the professional fighting game community, but even in casual these Critical Counters brought much excitement. Well that is my personal opinion on some of these comeback tools in recent big fighting games. At first many of them feel a bit sketchy but overtime it is understandable why the developers made it the way it is while others...are not so good. I would love to hear what you guys think about some of these. Agree or disagree? What would you alter or completely take out? Leave a comment with your opinions.